Dr. Pablo Mohr, Magister Legum (LL.M. Köln / Paris), works as intellectual property expert at the Intellectual Property Institute Luxembourg (IPIL G.I.E. ), which is in charge of fostering the development of intellectual property in Luxembourg. He is involved in different activities of the Institute, notably in those aimed at raising awareness of intellectual property rights among Luxembourgish small and medium-sized enterprises and startups. Therefore, he is in contact with various professional groups of the innovative and creative sector. Furthermore, he provides training on topics related to intellectual property such as trademarks, designs, copyright, etc., and he contributes to the support projects and publications of IPIL. 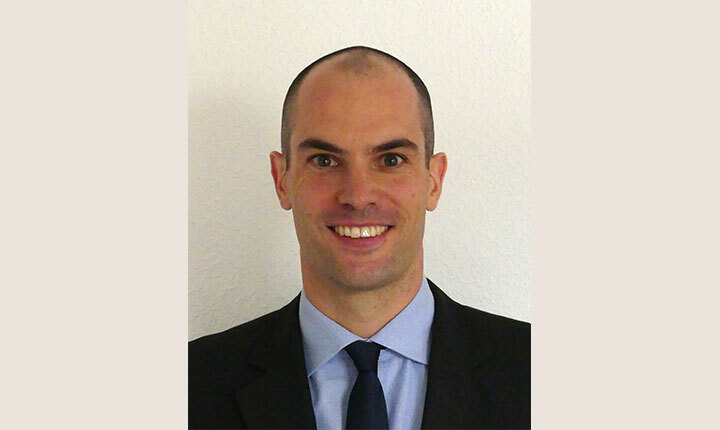 Mr. Mohr holds university degrees in law from European universities and has written a doctoral thesis in the field of intellectual property at the Université de Strasbourg, Laboratoire de recherche du CEIPI.